Bottle Of Elixir Or Essential Oil, Bunch Of Clover And Flower.. Stock Photo, Picture And Royalty Free Image. Image 41765364. 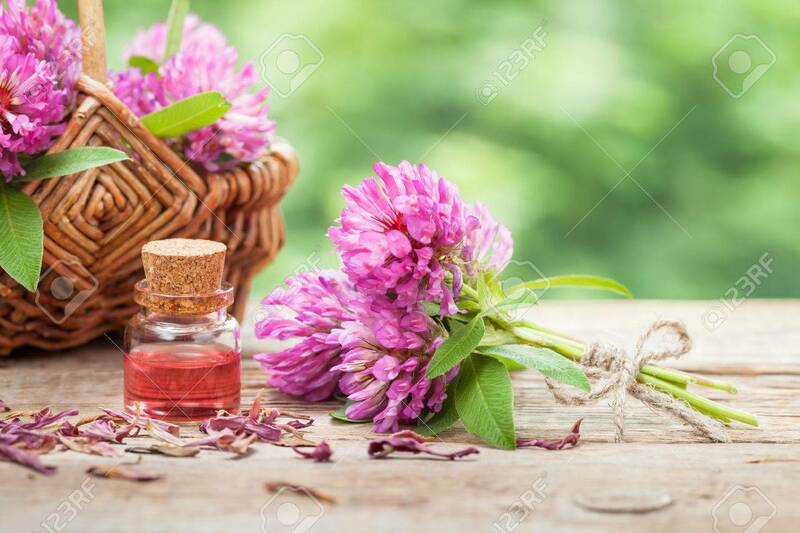 Stock Photo - Bottle of elixir or essential oil, bunch of clover and flower in basket. Bottle of elixir or essential oil, bunch of clover and flower in basket.